Suzuna's older twin sister. She hypnotizes Koichi many times. For reasons unknown, she seems unable to talk. She is a Shrine Maiden and carries a ball. She was raised underground. 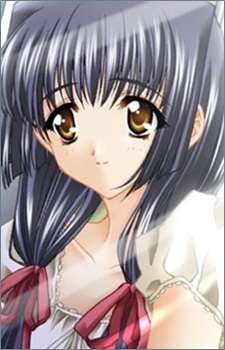 Mizuna is many times mistaken with another character because she's identical to the character Fuu, from Moonlight Lady's spin-off anime, Touka Gettan. However, the two don't share any connection.